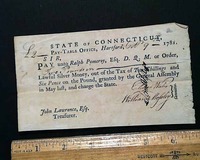 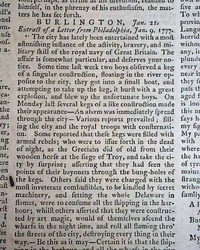 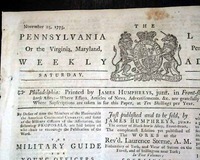 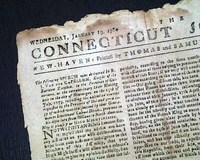 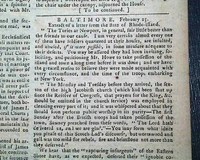 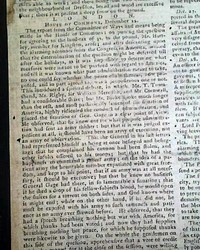 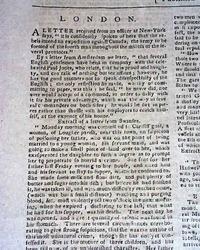 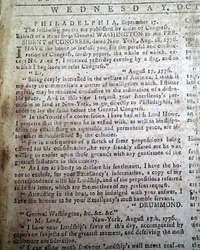 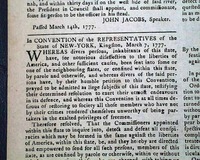 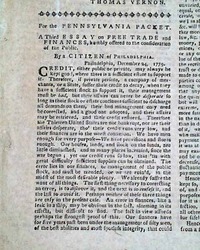 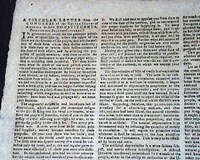 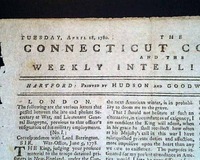 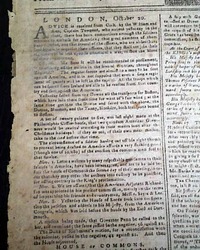 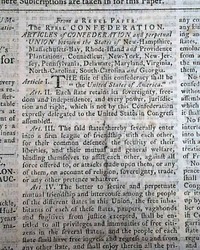 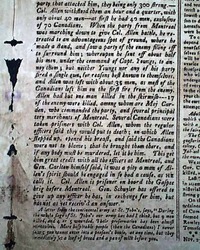 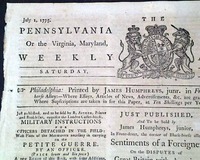 The following are Revolutionary War Era issues published in America. 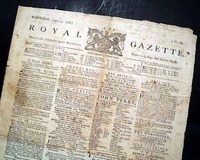 The "Most Recent" listings are shown first so as to enable those who check often to view newly listed items first; however, controls are available to list by date or price. 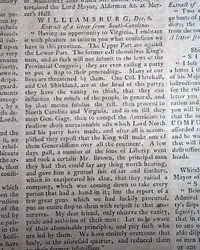 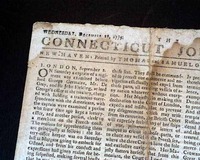 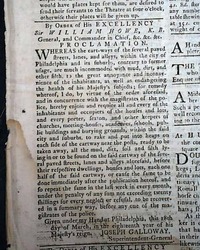 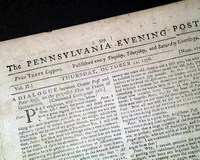 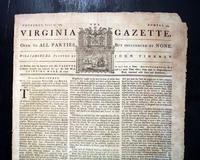 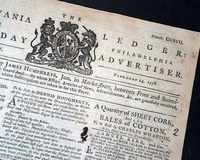 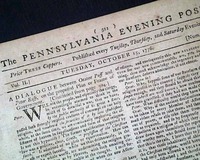 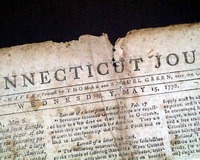 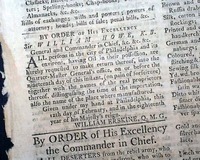 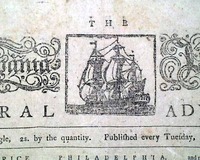 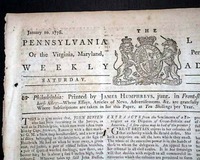 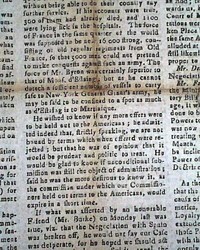 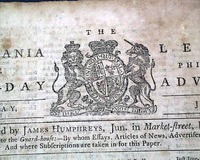 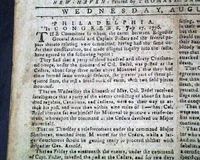 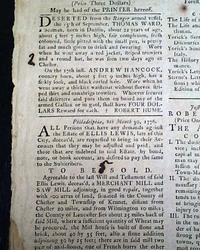 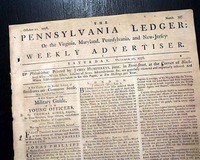 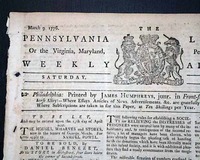 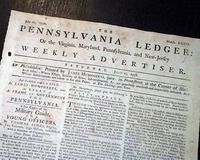 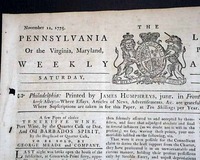 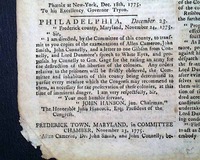 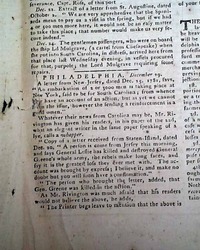 THE PENNSYLVANIA EVENING POST, Philadelphia, March 1, 1777 The front page is entirely taken up with ads including one for the sale of a plantation in Berks County, Penna. 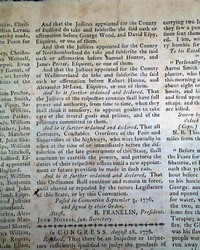 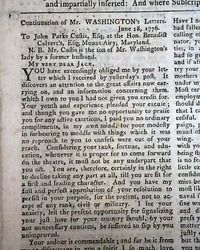 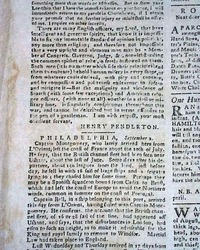 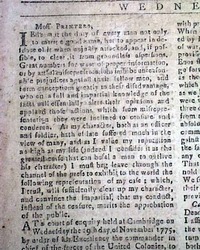 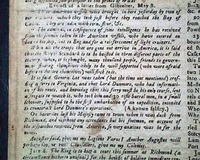 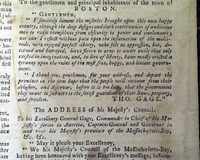 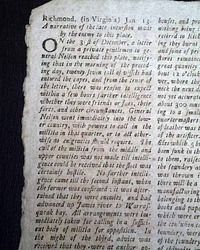 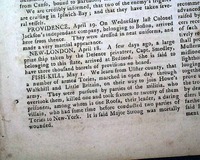 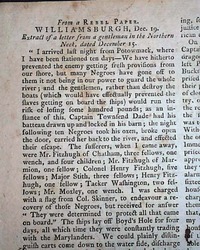 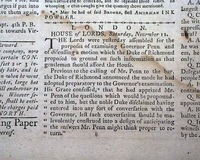 All of page 2 & half of page 3 are taken up with: "The Trial of the Dutchess of Kingston". 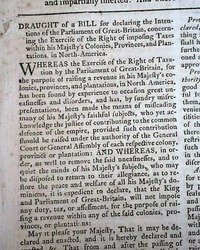 Is the pursuit of independence worth the effort? 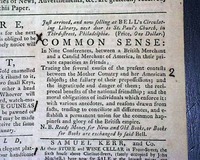 * Is the cause worth the effort ?